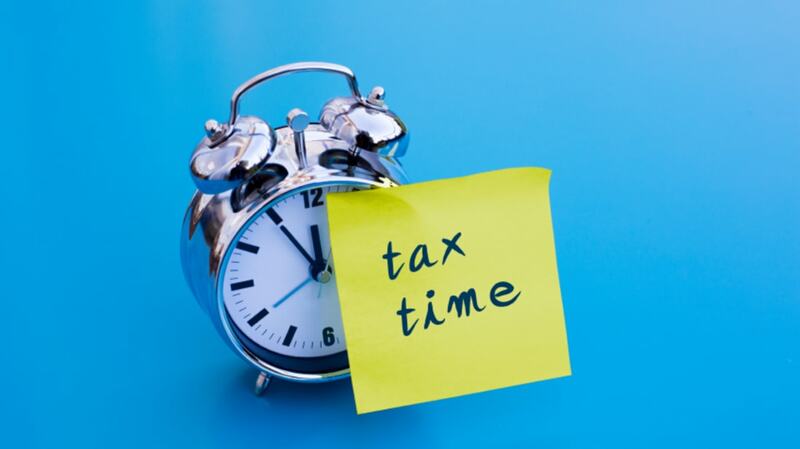 Why Are Taxes Due on April 18 This Year? Procrastinators, rejoice: The deadline for Americans to file their taxes this year is April 18, three days later than usual. No one’s complaining, but why the switch? April 16 marks Emancipation Day in the District of Columbia, which commemorates they day Abraham Lincoln signed the District of Columbia Compensated Emancipation Act in 1862. This legislation came nearly nine months prior to the nationwide Emancipation Proclamation, and it freed 3100 enslaved men and women in D.C. In 2005, Emancipation Day became a public holiday in the District, and schools and government offices are closed. When it falls on a Saturday, as it does this year, its observance is moved back one day, to April 15. If you live in Maine or Massachusetts, you get an additional day to file your taxes. Because April 18 is Patriots’ Day, a legal holiday recognized by those two New England states, the IRS pushed deadlines there back to Tuesday, April 19. If these extended deadlines aren't enough, you can always fall back on form 4868 [PDF], a procrastinator's best friend this time of year.